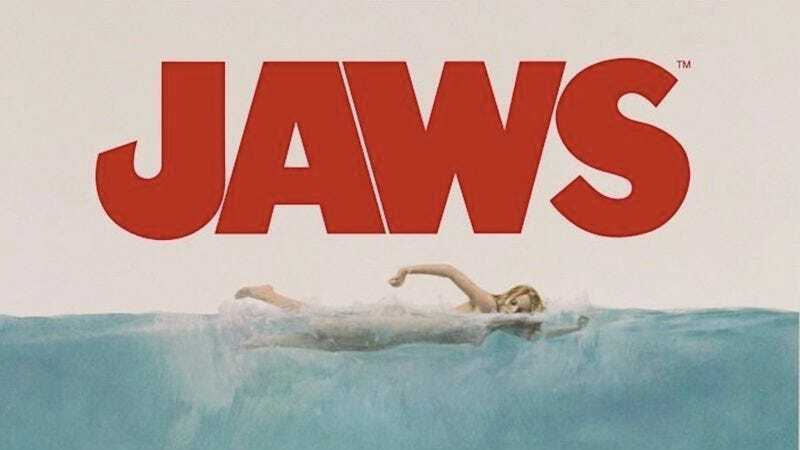 Is a Jaws extra the victim in an unsolved murder case? Author Joe Hill knows a thing or two about horror and mystery—after all, his dad is famed horror writer Stephen King. So when he comes up with a new theory about an unsolved murder, people listen. The Lady Of The Dunes is a cold case from July 1974, when two girls found the body of a nearly decapitated woman on the side of the road. Her murderer tried many tactics to hide her identity—removing her teeth and hands, for example. After many attempts to reconstruct the woman’s features, she is still unidentified and the murderer was never caught. But Hill thinks he might have a lead. While watching Jaws on the big screen for the first time, he caught a glimpse of what he thinks might be the Lady Of The Dunes. The woman appears in the beginning of the Fourth Of July scene, looking over her shoulder at the camera for a few seconds before disappearing into the crowd. She matches the description, too: a blue bandanna, jeans, about 145 pounds and 30 years old. Hill is looking for information from anyone who was there at filming that day, who might know about the movie extra’s identity. Head over to his Tumblr page if you think you can contribute.